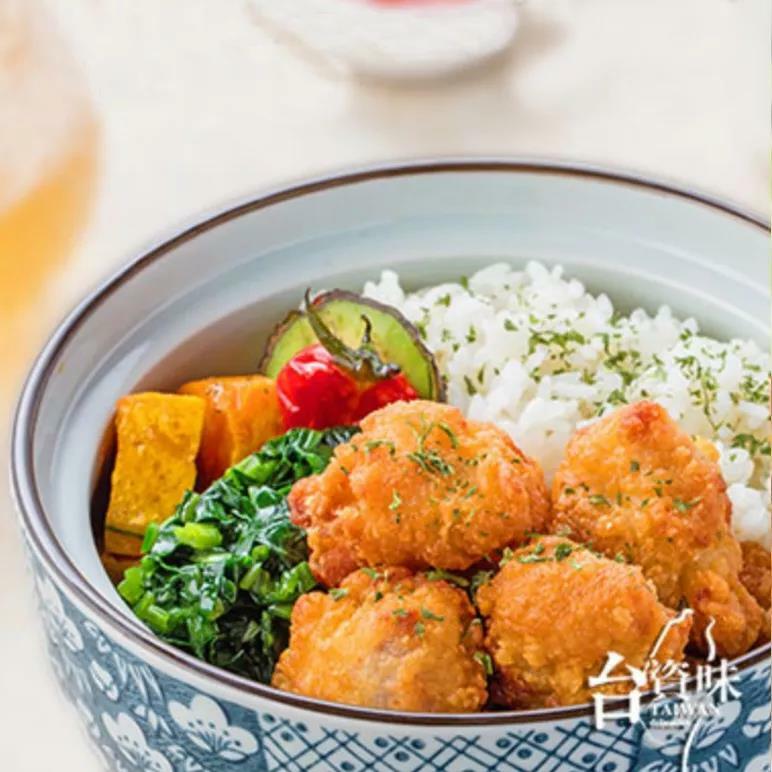 This year the Lake Cup Regatta welcomes a new partner—TAIWAN DELICIOUS as special food supplier for sailors and staff members during this sialing event. 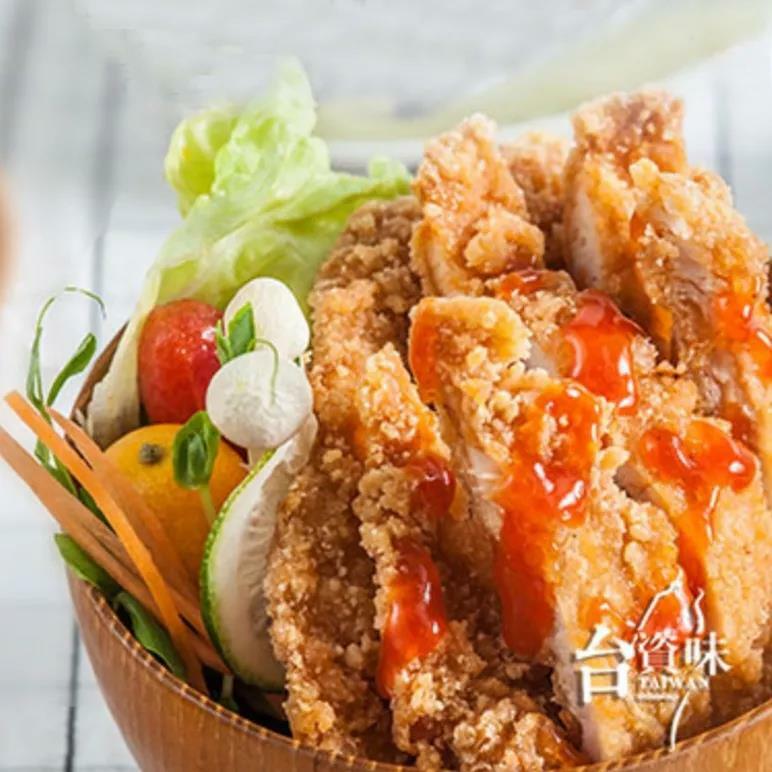 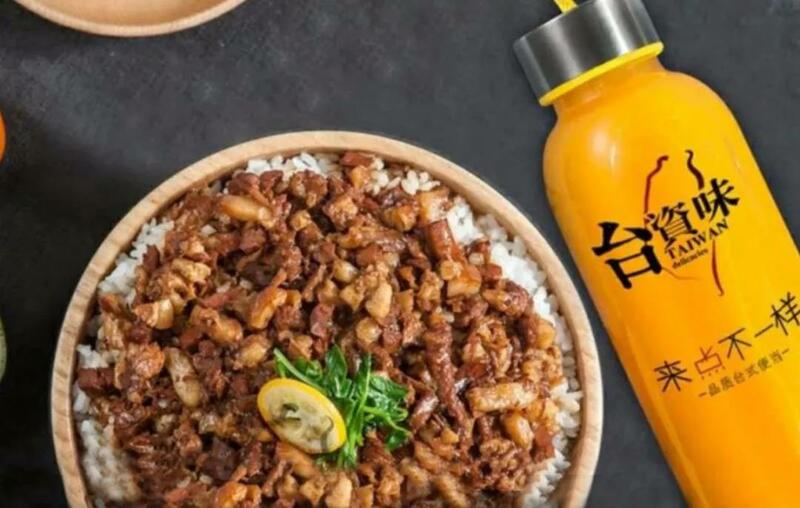 TAIWAN DELICIOUS is a brand under Weiketuo, a food chain group established in 2017. 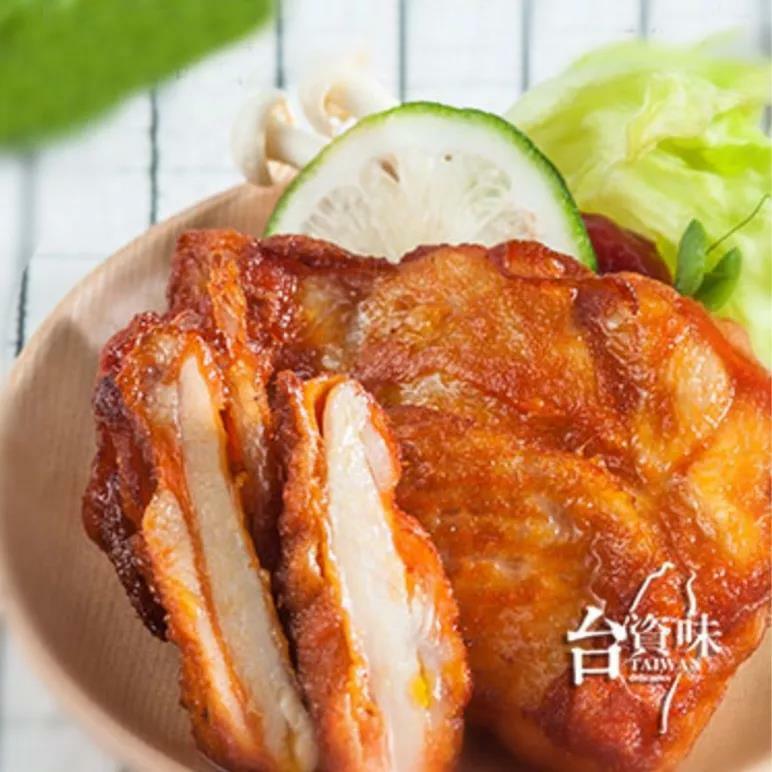 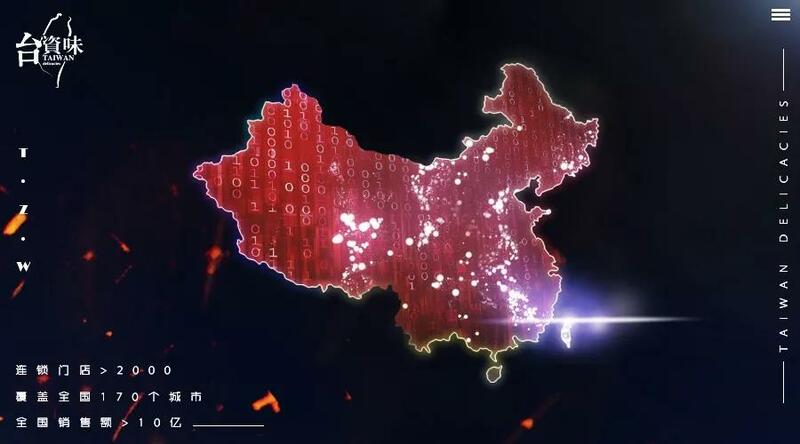 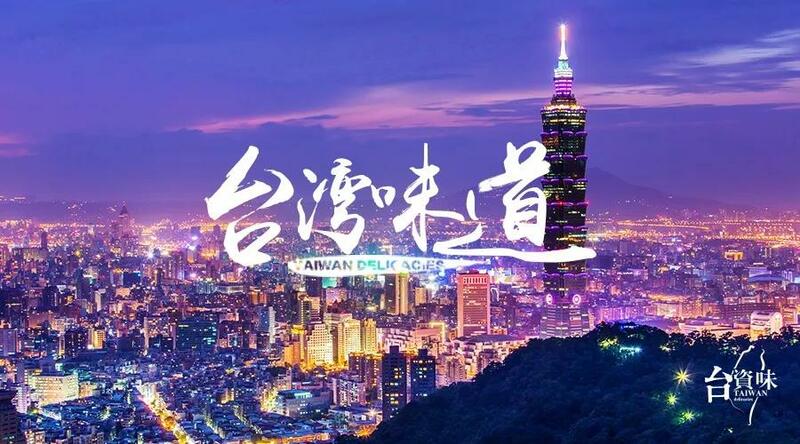 By now TAIWAN DELICIOUS has opened more than 2000 chain stores in 170 cities in China and enjoys great popularity among people.